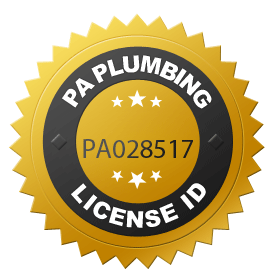 Keiser’s Plumbing and Heating, LLC has been serving Central Pennsylvania for over 40 years and continues to provide quality work at a reasonable price. We’re proud to be a 3rd generation, family-owned business. The business was started in the 1960s by the owner Curt’s grandfather and father. We demand expertise from our employees and we set the standard for customer service. We provide free estimates and are fully-insured in the state of Pennsylvania. Keiser’s Plumbing & Heating, LLC is proud to provide plumbing & heating service and repair in Lewisburg, Milton, Mifflinburg, Sunbury, Selinsgrove, Watsontown, Muncy, Montgomery, Northumberland, Middleburg, Williamsport, Danville, Bloomsburg, Berwick, and all Susquehanna Valley residents. Copyright © 2016. Keiser's Plumbing & Heating, LLC.